Does Daylight Savings Time Cause More Automobile Accidents? According to a University of British Columbia study that looked at 20 years of data, car accidents increased when clocks added an hour more so than when they lost an hour. The study also showed that sleep deprivation is most likely the cause of a 17 percent increase in motor vehicle collisions on the Monday following the time change. According to researchers at Michigan State University who studied of the impact of daylight savings time on Mondays directly following the switch to Daylight Saving Time - in which one hour is lost – people report having, on average, 40 minutes less sleep. This apparently has a huge impact as workers sustain more workplace injuries and injuries of greater severity following the time change. 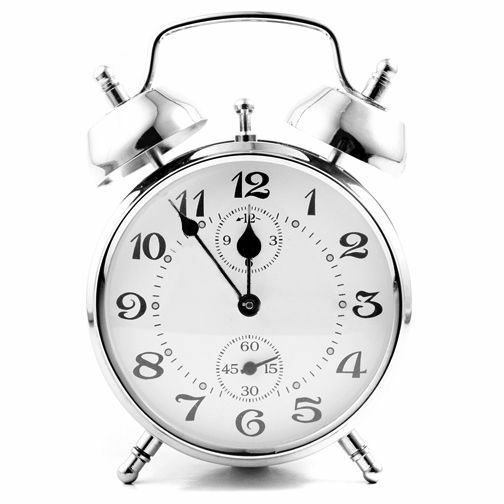 Click here for more detailed information on the impact of daylight savings time on accidents.